Mowing your lawn is key to ensuring your grass is neat and tidy, but it is also important for encouraging healthy growth. You should be careful not to mow your lawn too short; this will leave large clumps of grass to clutter up the lawn. When you cut just the top part of the grass blade off, that fresher portion is lighter and decomposes easier, meaning your yard won’t get weighed down by old grass clippings that can stick around and suffocate new healthy grass production. 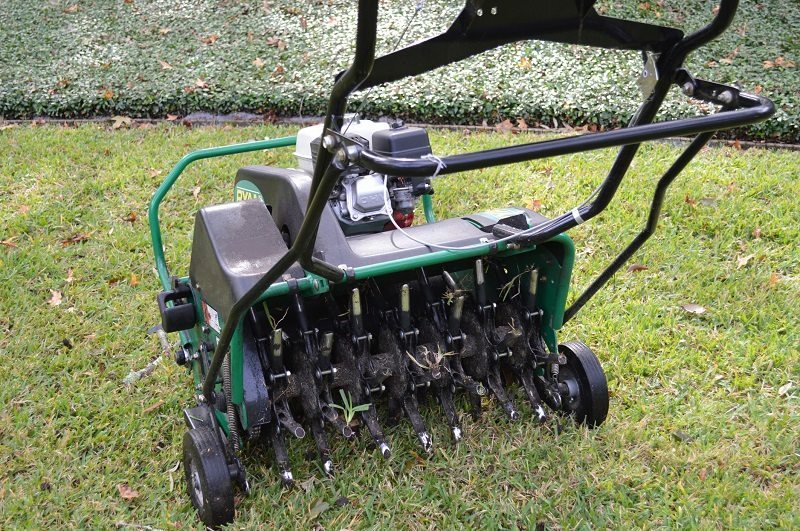 Aerating your lawn helps the roots of your grass to have better access to nutrients. In doing so, the roots grow stronger and grass is more resistant to drought conditions, diseases, and other stressors. 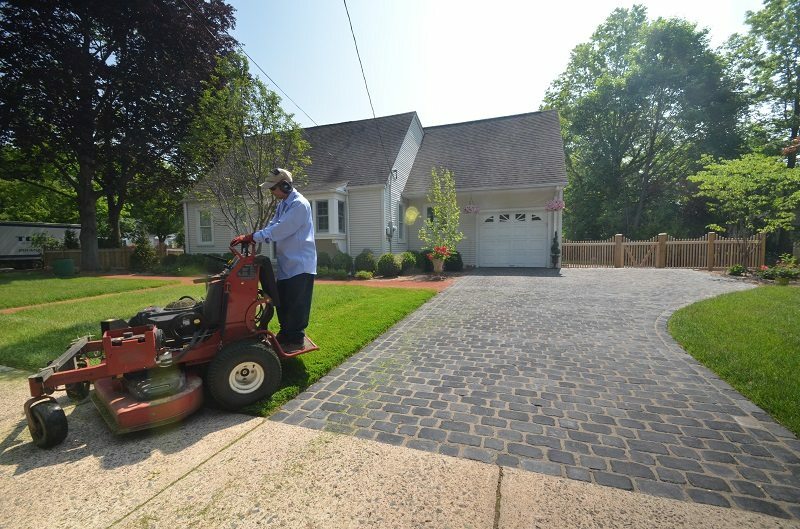 Aerating is most effective when it is done during your lawn’s growing season. 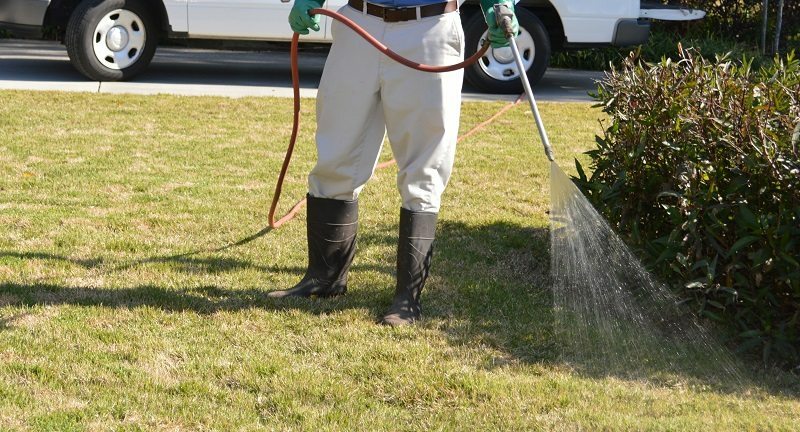 Proper fertilization of your lawn can make a big difference in its health. Fertilizing isn’t as simple as grabbing the first bag of fertilizer and scattering it on your yard, though. It’s important to know what kind of grass you have, what kind of nutrients it needs, and how climate and drought will affect your landscape. Additionally, how often you need to fertilize may also change according to sun exposure and the amount of traffic your lawn receives. 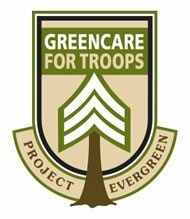 While there are steps you can take to encourage a healthy green lawn, it takes work and research to see the results you want. Contact us today to learn more about creating the lush landscape you have only dreamt about!